An interesting review. It all takes us to ancient memories. Thanks. 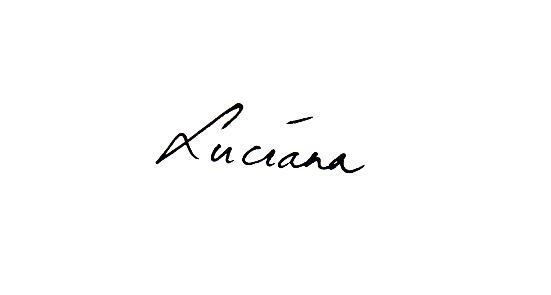 That was a great review, Luciana! I haven’t read yet, but I downloaded. Will get to it soon! By the way, do you know you can link the picture above to your Kobo page? It is easy. 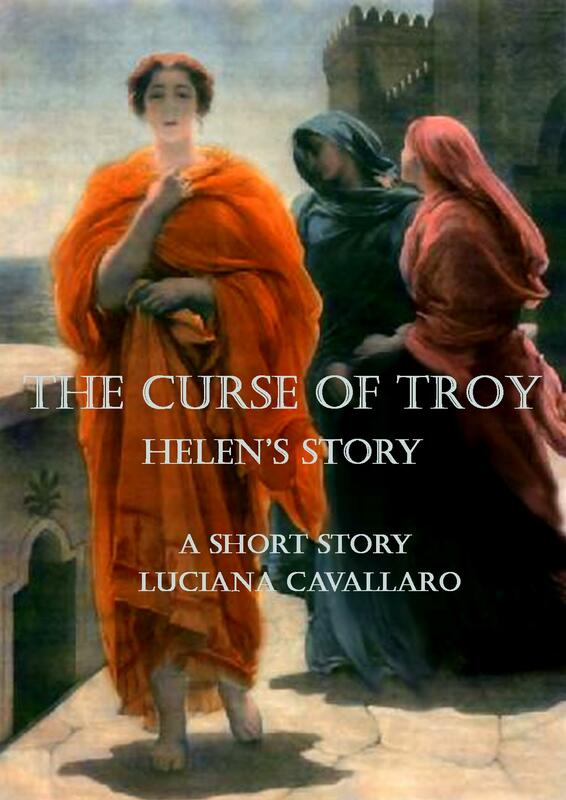 Just edit this post, click on the picture to edit, and add the URL to your book (http://www.kobobooks.com/ebook/The-Curse-of-Troy/book-V-wD88v_DkqqrgseCg5lFQ/page1.html) and save the changes.